7 Corruption among Ukrainian businesses: Do firm size, industry and region matter? Political risks in Moldova: A barrier to international investment? 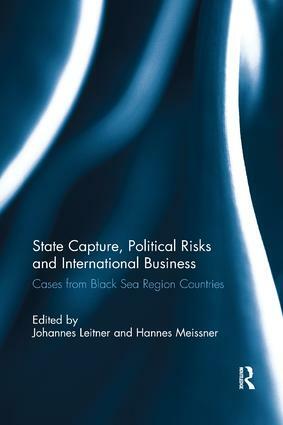 Transformation of corporate governance in Turkey: Eliminating or accommodating political risks for doing business?